Infants have a lot to make sense of in the world: Why does the sun shine and night fall; why do some objects move in response to words, while others won’t budge; who is it that looks over them and cares for them? How the developing brain grapples with these and other questions leads children, across cultures, to naturally develop a belief in a divine power of remarkably consistent traits––a god that is a powerful creator, knowing, immortal, and good—explains noted developmental psychologist and anthropologist Justin L. Barrett in this enlightening and provocative book. In short, we are all born believers. Belief begins in the brain. Under the sway of powerful internal and external influences, children understand their environments by imagining at least one creative and intelligent agent, a grand creator and controller that brings order and purpose to the world. Further, these beliefs in unseen super beings help organize children’s intuitions about morality and surprising life events, making life meaningful. Summarizing scientific experiments conducted with children across the globe, Professor Barrett illustrates the ways human beings have come to develop complex belief systems about God’s omniscience, the afterlife, and the immortality of deities. He shows how the science of childhood religiosity reveals, across humanity, a “natural religion,” the organization of those beliefs that humans gravitate to organically, and how it underlies all of the world’s major religions, uniting them under one common source. 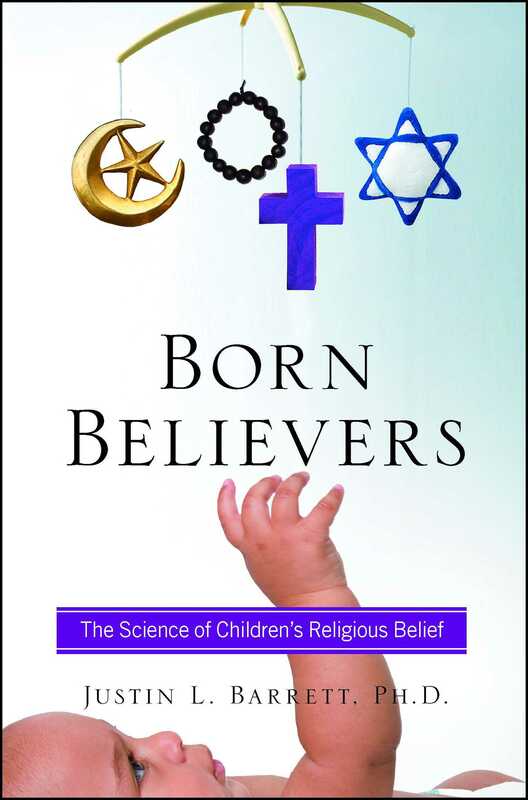 For believers and nonbelievers alike, Barrett offers a compelling argument for the human instinct for religion, as he guides all parents in how to effectively encourage children in developing a healthy constellation of beliefs about the world around them. Justin Barrett is the author of Why Would Anyone Believe in God? 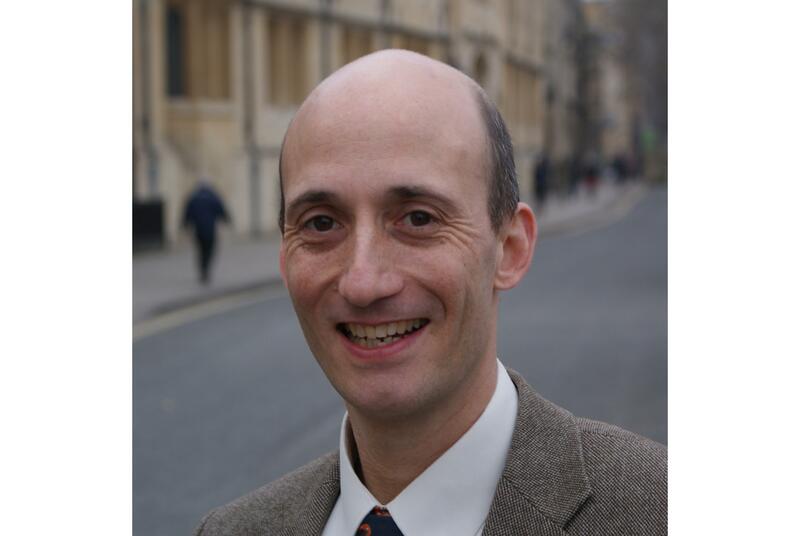 A researcher associate of Oxford’s Centre for Anthropology and Mind, he is Thrive Professor of Developmental Science at Fuller Theological Seminary. Dr. Barrett lives in Pasadena, California.